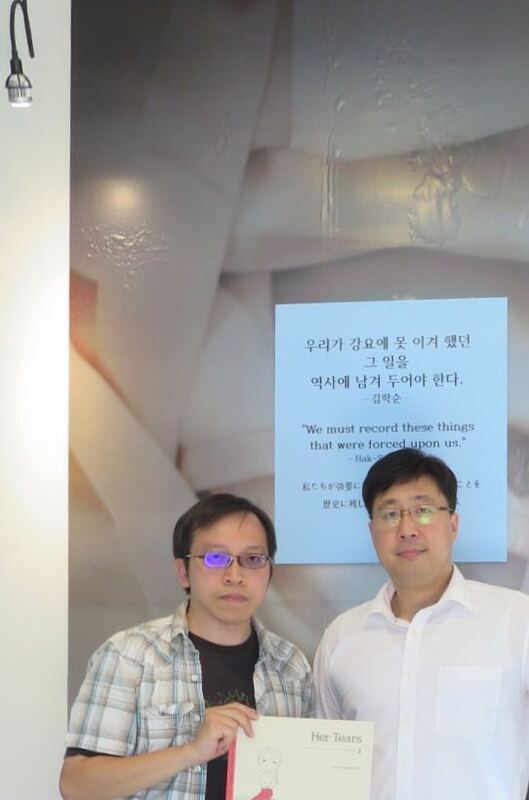 This July, Director of Education Simon K. Li visited the Museum of Sexual Slavery by Japanese Military and met with Mr Jeong Ho-cheol of its International Outreach Team. 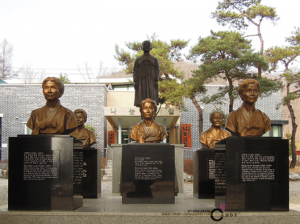 They had an in-depth discussion on the “comfort women” issue in Korea. 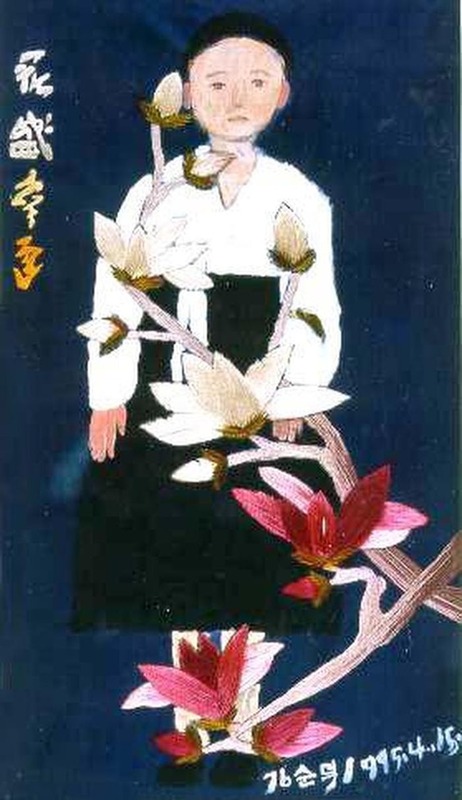 Today, there are only 37 “comfort women” survivors alive in South Korea. The quote in the above photo is from the very first Korean “comfort woman” survivor who came out and spoke up for justice.